A new study has revealed that Americans would give up a lot to be an ideal weight. This infographic breaks it down. A recent 2015 Gallup Poll reported that just under half—49 percent—of Americans want to lose weight. This is a pretty common goal, but a recent study by Personal Trainer Food revealed just how important reaching an ideal weight is to people. It turns out one in 11 Americans said losing weight and looking fit was more important to them than their career. In our workaholic culture, this is surprising! The surprises keep coming though, as they found that Americans would actually go without some everyday luxuries in order to be thin. However hard it sounds to give up things to reach an ideal weight, it seems that this instant slimdown is what Americans are looking for. Personal Trainer Food’s research uncovered more than a quarter—26 percent—of Americans give up on dieting because they don’t see results fast enough (while others just find it inconvenient and time consuming). Specifically, over one third—35 percent—of Americans feel healthy food is too expensive and almost a fifth—19 percent—forego their diet because they don’t have time to cook. So what would Americans give up to reach their ideal weight? Everything from cell phones to the internet and more—for up to an entire year! Would you do any of these things to reach your ideal weight? 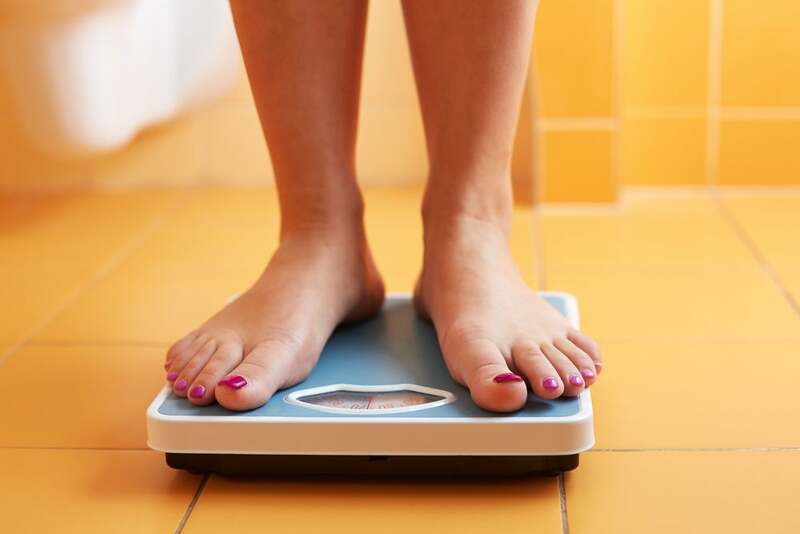 The study, conducted with third party research firm YouGov, revealed the great lengths Americans would go to in order to hit their ideal weight, even in our extreme digitally-connected culture.